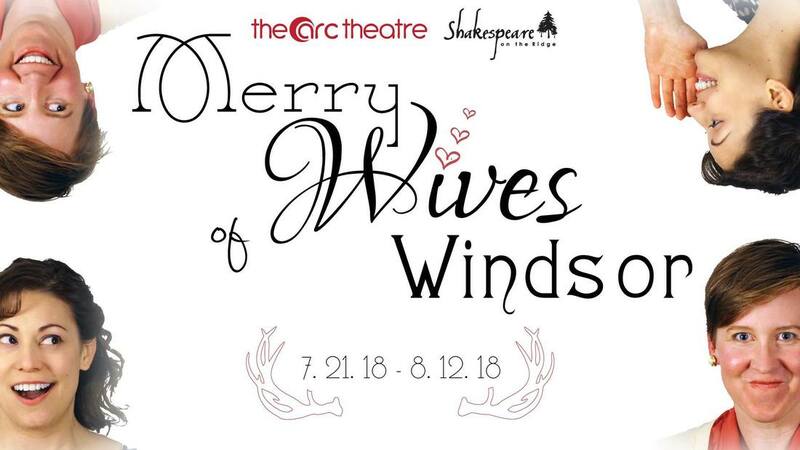 David served as the text and speech coach, as well as the composer of original music for this hilarious Shakespeare production that recently closed in Evanston. "A special nod to David Kaplinsky, who is becoming an Evanston outdoor Shakespeare regular, He wrote and performed the music, in the background on unaccompanied guitar, but also adds his own performance as an observer. Facial expressions tell much." David made his TV DEBUT playing "Matt" in the third episode of the new NBC series Chicago Justice! Check out a scene in his reel!